I was here: Rashtrapati Bhavan--from the INSIDE! I had to look up who the President of India is. I thought it was still that other guy, the one with the long hair, but it's not. 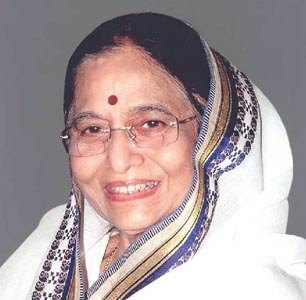 President Patil is India's first woman president. And I had to know this because I was going to her house: the Rashtrapati Bhavan. I've been here to the presidential residence before, but not on this side of the gate. This time I had permission to go inside and take a tour. And the president was home, too. That's what it means when the flag is flying. She didn't come out to say 'hello', though. I did not get to meet the president, just to see the cool place where she lives. From inside, it's much easier to get a look at the Jaipur column. It really is a massive thing. It looks smaller when they make you stand far away on the other side of the gate. And here, the back side of the elephants is one last view I am thrilled to have seen--because you can only see it from the inside of the gates!